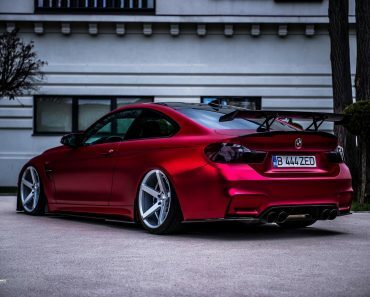 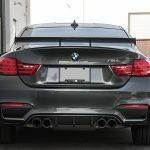 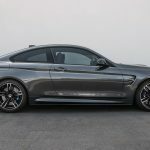 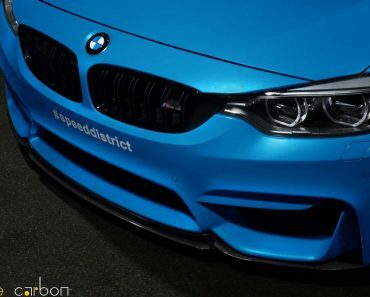 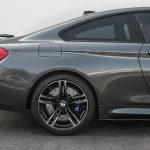 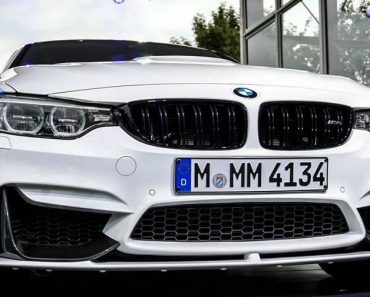 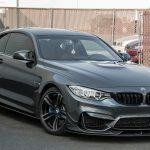 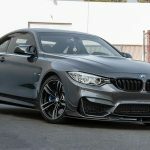 Although a little bit disappointed that the AC Schnitzer tuning hasn’t brought an impressive BMW model lineup, to be put for a show in last week`s 2016 SEMA auto event in Las Vegas, I surely hope it will compensate with its future projects on other standout BMW products. 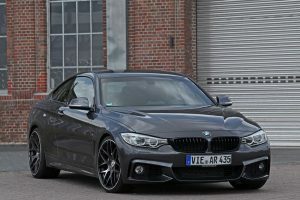 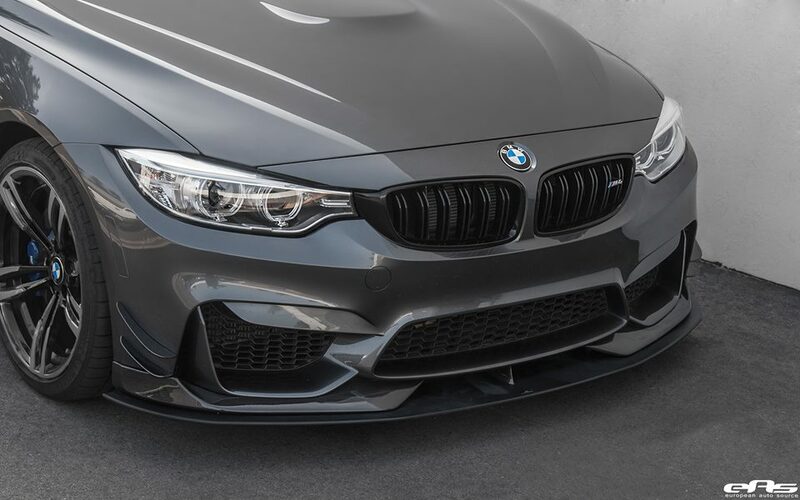 And what better way to start a week than releasing another F80 M4 with an incredibly hot-looking styling package. 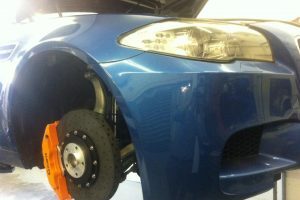 And for this one here, this will just do the magic, as the car has not received any mods under the hood. 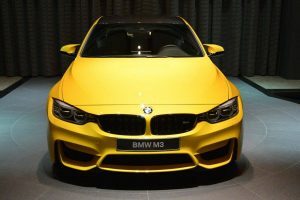 In the stock form, the model comes with a high-performance 3.0-liter TwinPower Turbo inline six-cylinder engine, churning out 431 horsepower and 500 Nm of torque. 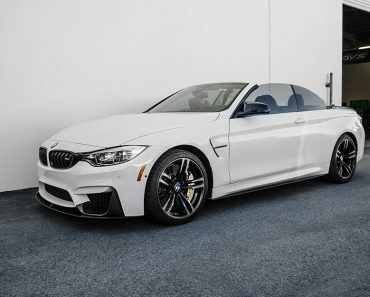 Hooked to a six-speeder, the model delivers a sprint from 0 to 100 km/h in 4.3 seconds, while the seven-speed M Dual-Clutch takes it even faster, managing the same 100 km/h sprint in just 4.1 seconds. 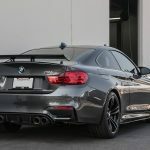 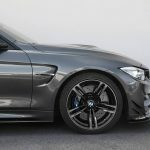 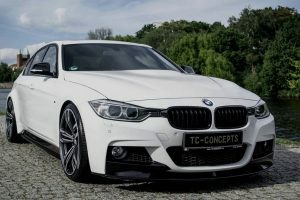 As for the car`s new looks, the technicians from EAS have managed to install an extremely appealing aero kit courtesy of AC Schnitzer tuner, which have already done their homework and fitted it with some pretty cool stuffs. 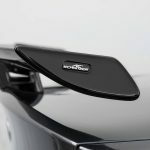 The body treatment makes it extremely aggressive and hot. 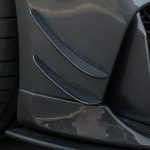 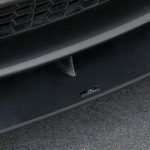 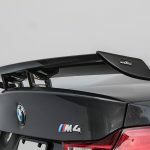 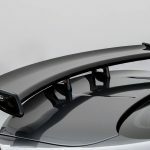 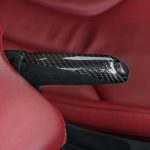 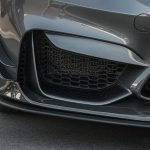 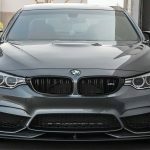 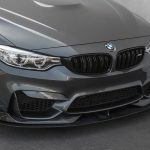 The car`s main highlight are the new front and rear spoiler, diffusers, adding winglets at the front, fixed wind at the rear, side skirts, mirror caps, and a few add-ons inside the cabin, like carbon fiber trim, aluminum pedals, sport seats and so on. 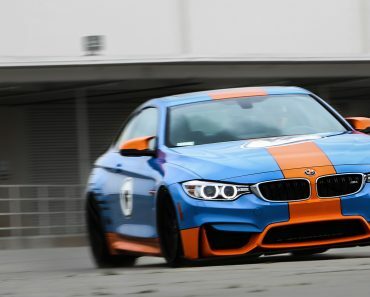 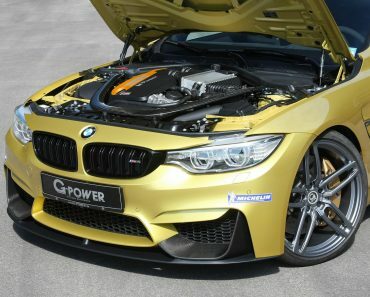 You can find out more about the AC Schnitzer F80 BMW M4 in the media gallery put together! 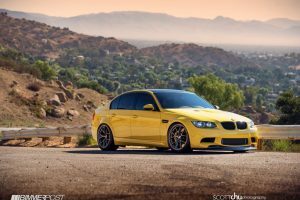 Enjoy the ride and feel free to tell us is you like it just the way it is or even want to add up more aftermarket goodies at the exterior!